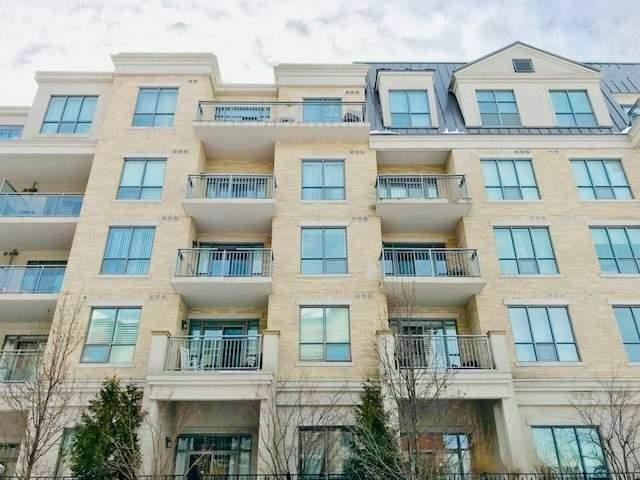 Rockport's Landmark Ridgewood I. 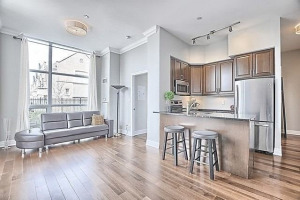 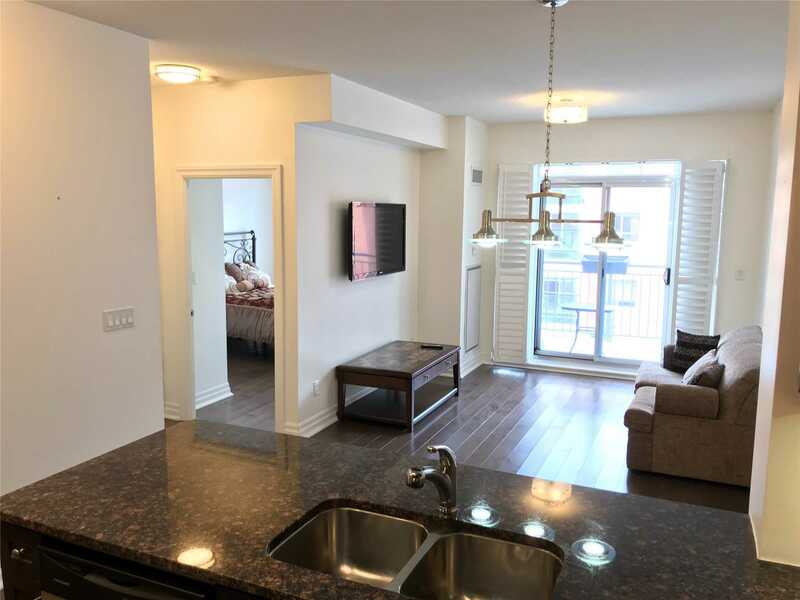 One Bedroom & Large Den St Andrew's Model With High Ceilings, Bright, Open Concept Living. 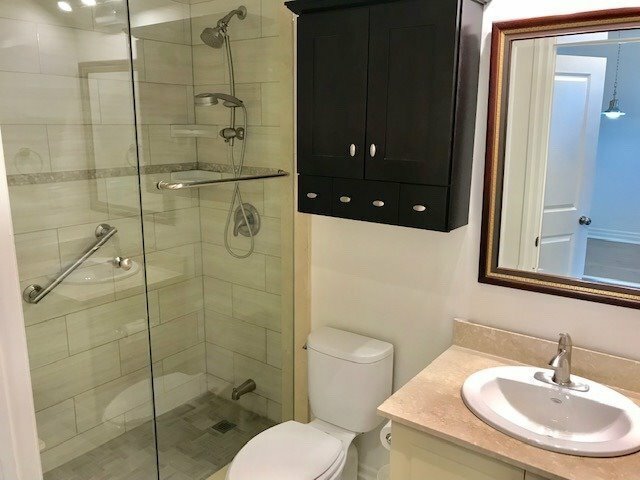 New Bathroom, Walk-In Shower & Flooring. 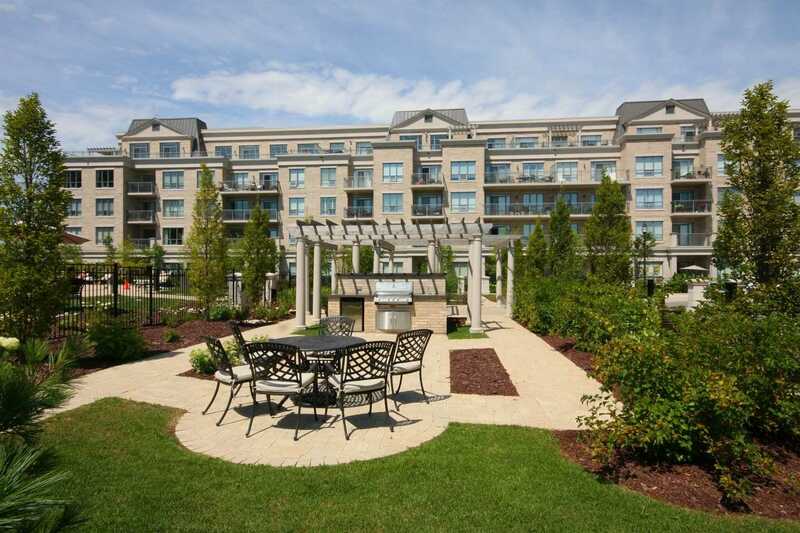 Open Private Balcony With Water/Park View. 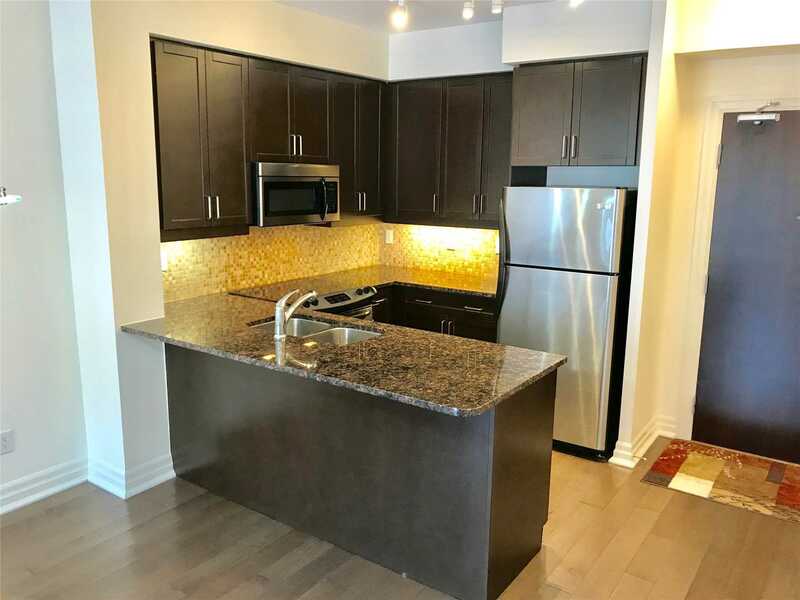 Features Granite Counters, Breakfast Bar, Task Lighting & Stainless Appliances. 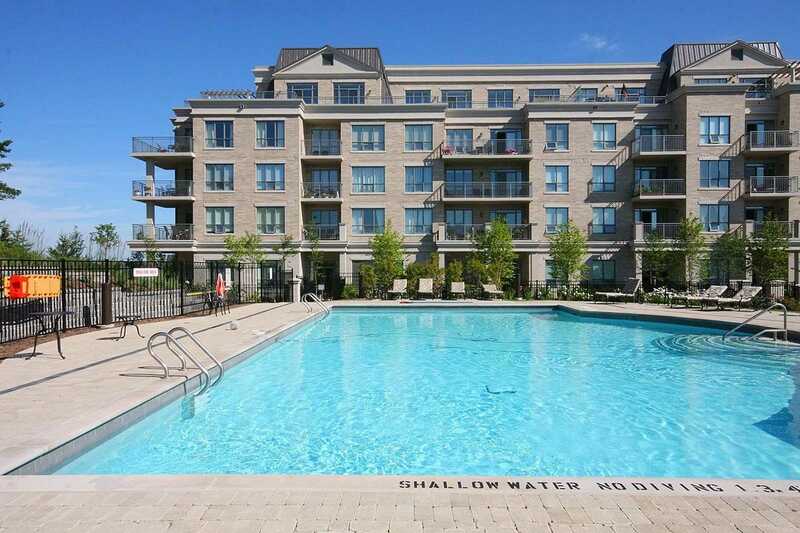 Building Offers: Pool, Media Room, Guest Suite, Gym, Kitchen/Bbq Area, Concierge. 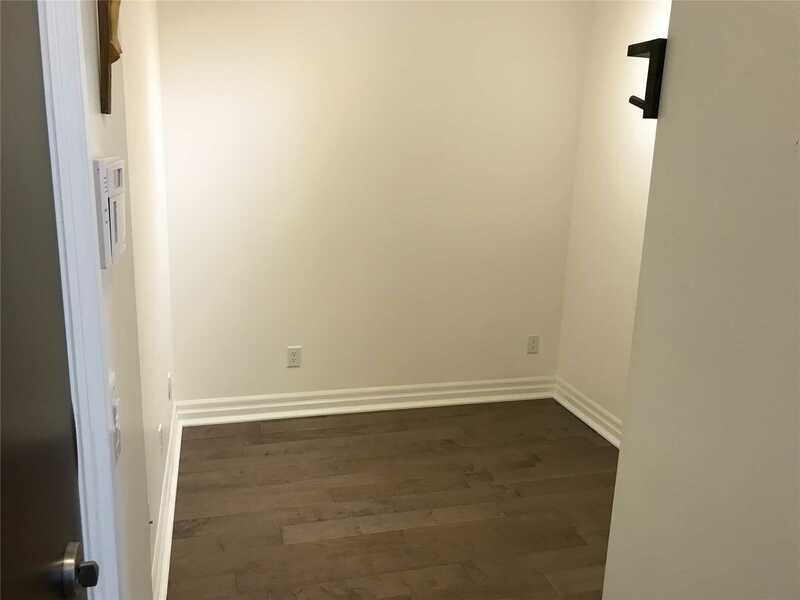 1 Parking. 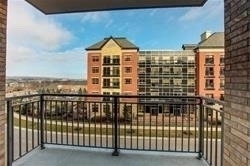 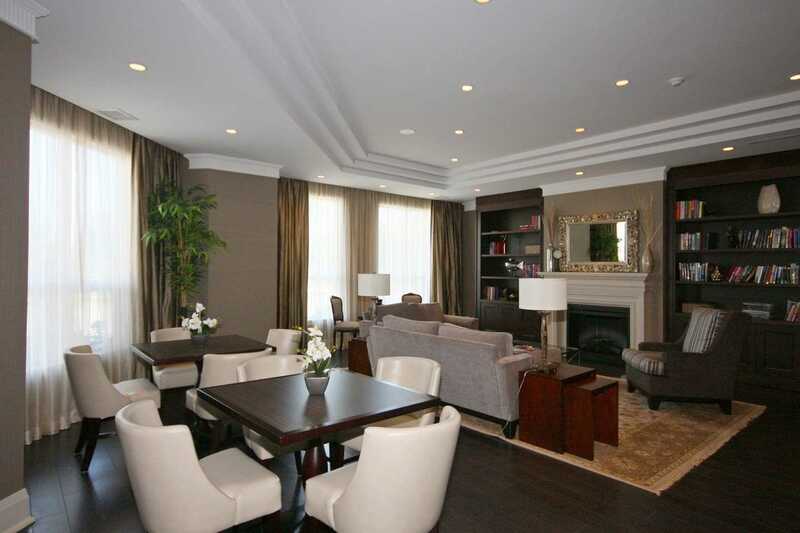 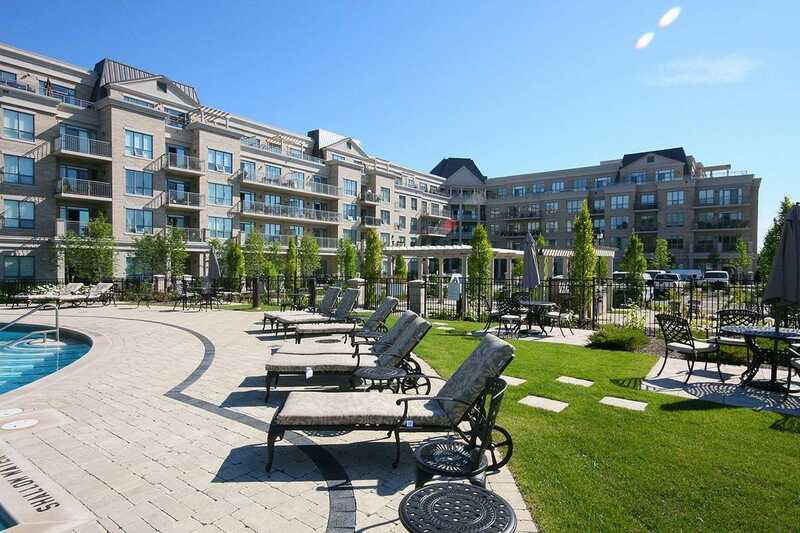 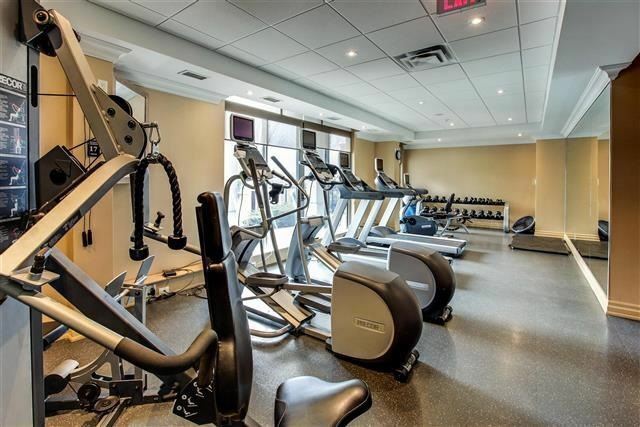 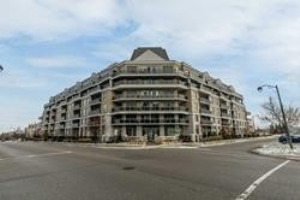 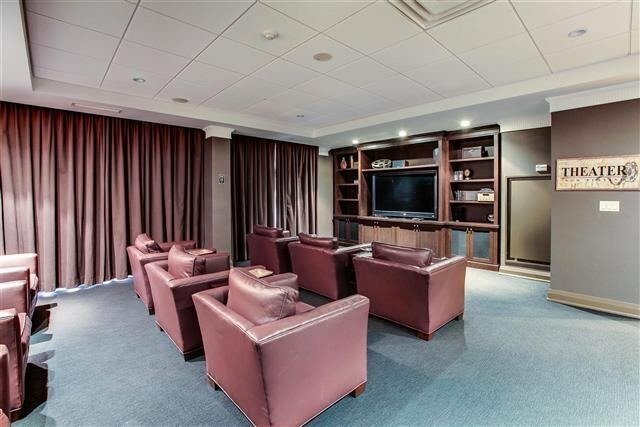 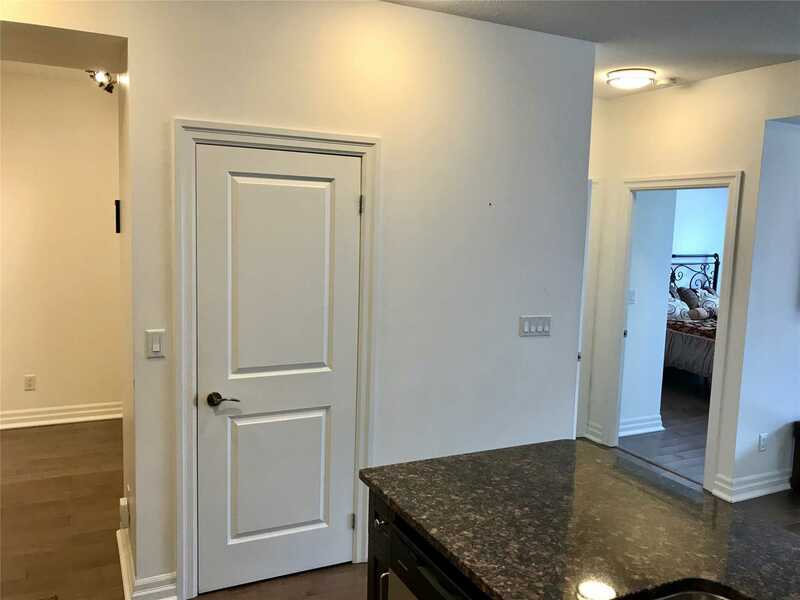 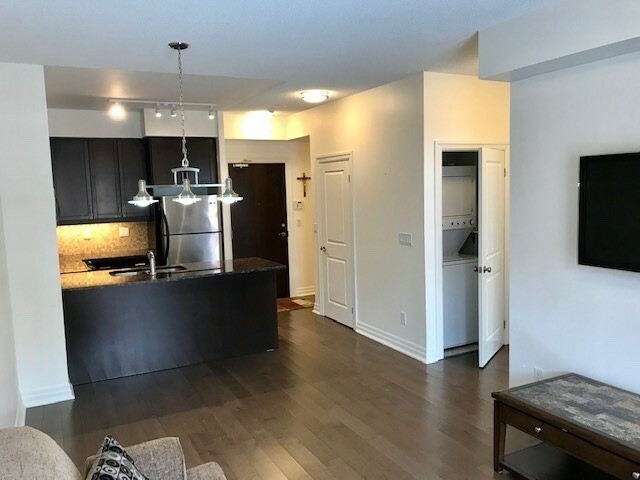 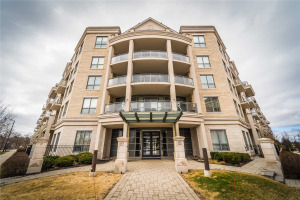 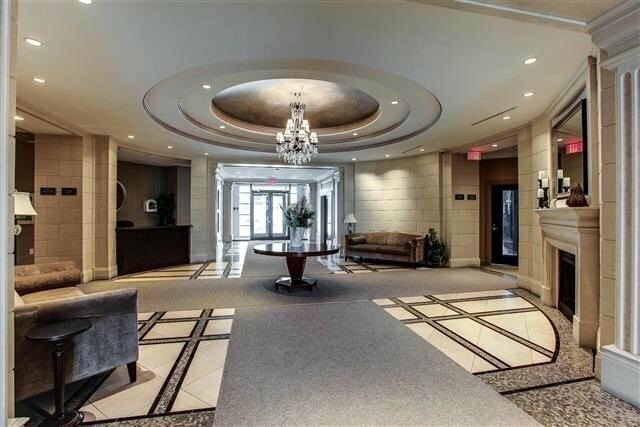 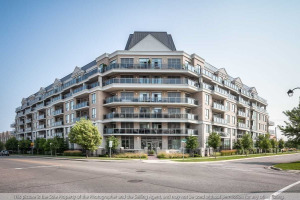 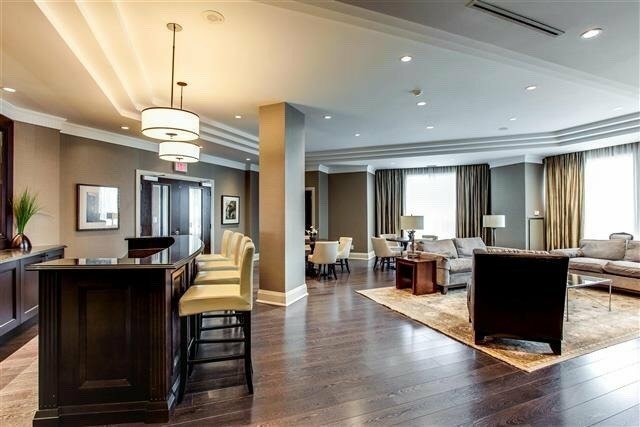 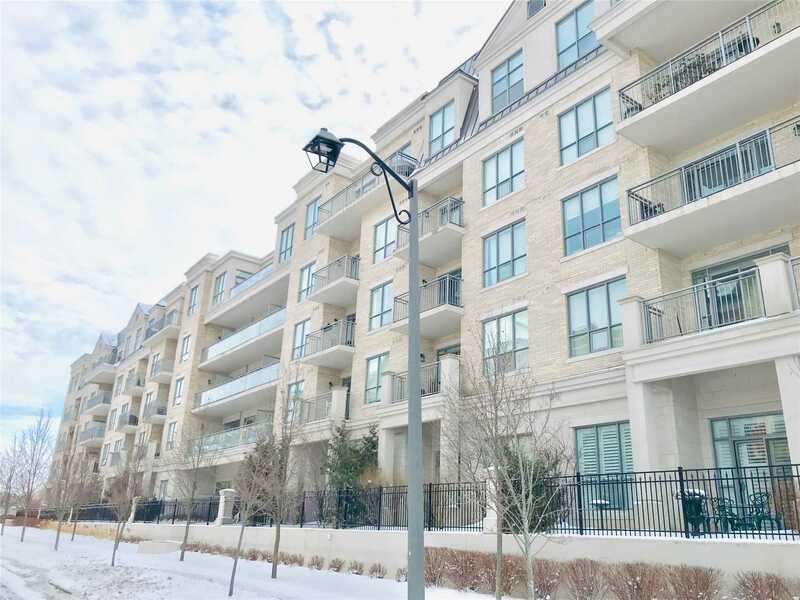 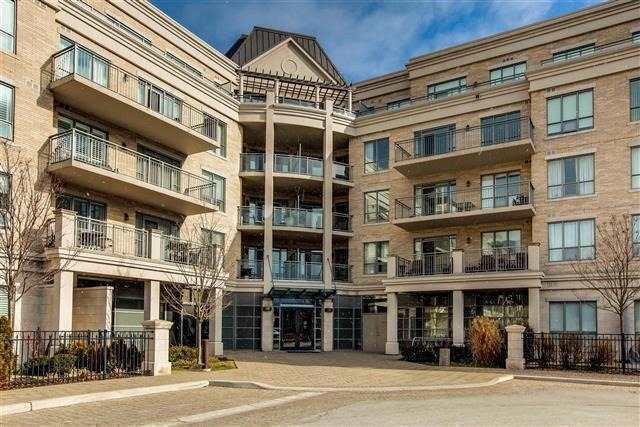 Close To Elevator, Shopping, Activites, Restaurants And Go Train Station.